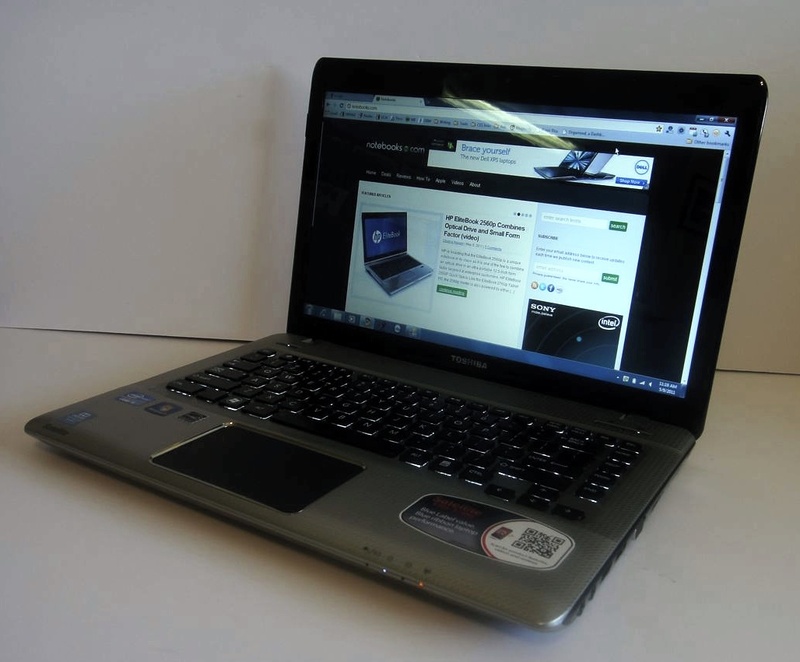 The Toshiba Satellite E305 is a followup to one of our favorite notebooks, the Toshiba E205, and is a worthy followup that delivers an affordable notebook package with the features that should arguable be a part of every consumer notebook. 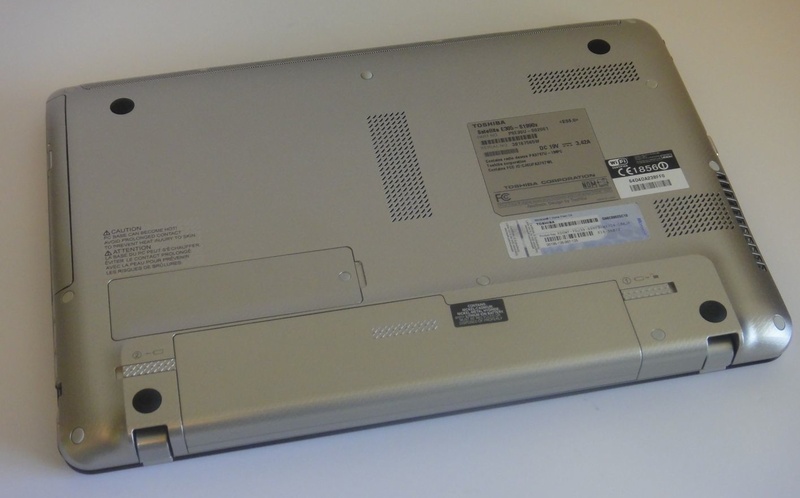 In short, if you are shopping premium Windows notebooks, the Toshiba Satellite E305-S1990X is the notebook you should be measuring them against. 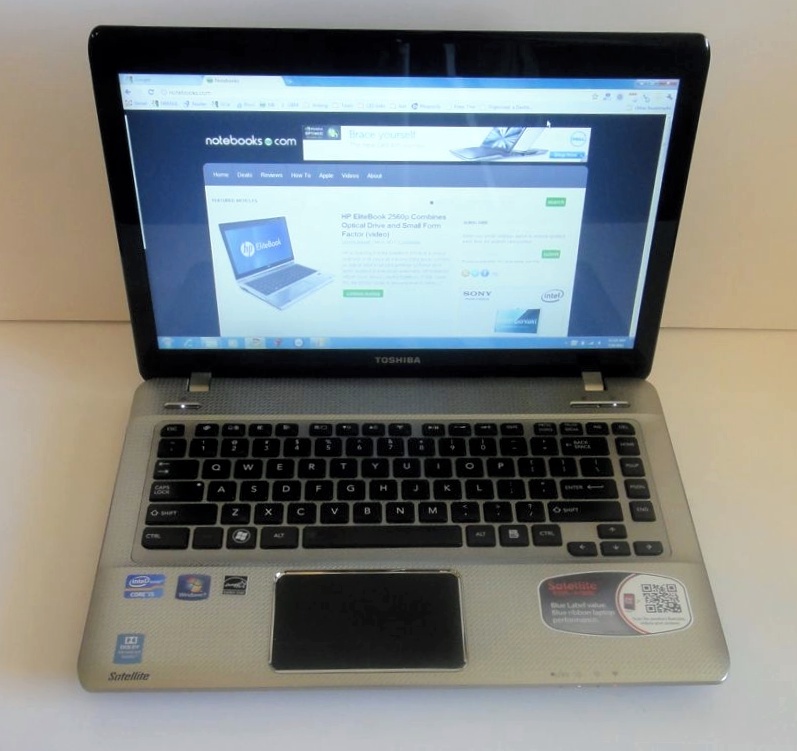 The Toshiba Satellite E305 is available exclusively at Best Buy. 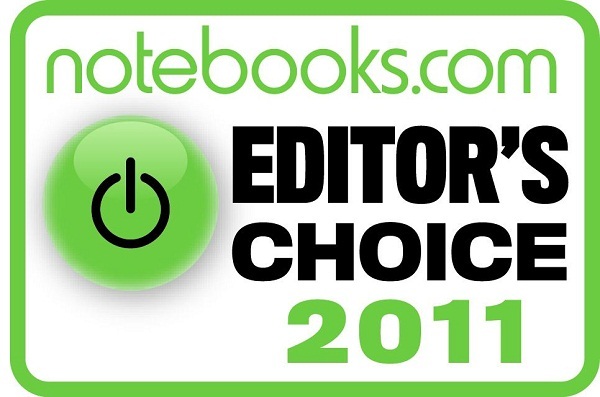 For the numerous features, solid construction and overall value for the price we have awarded the Toshiba Satellite E305 notebook our Editor’s Choice Award. 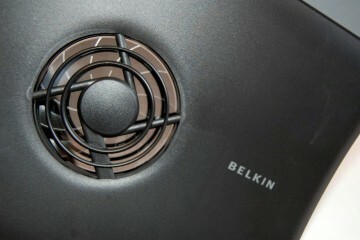 This notebook delivers in all areas and is one of the few notebooks you can purchase that includes Wireless Display and the Adapter, WiMax, a metal case, solid design, a standard 2 year warranty, 3 years of anti-theft protection, a backlit keyboard, long battery life and the ability to play games like Portal 2 for around $900. The Toshiba E305 comes with a 2.30GHz 2nd Generation Intel Core i5 processor with Intel HD 3000 graphics which provide enough power to play new games like Portal 2 without changing settings. The system comes with 4GB RAM and a 500 GB Hybrid hard drive with a 4GB SSD that provides a boost in performance and boot times. 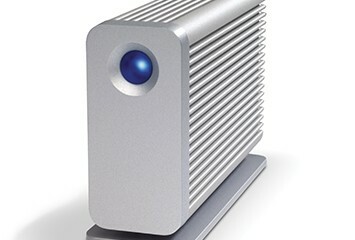 The notebook also comes with a Blu-Ray drive standard. The E305 has a backlit island style keyboard and a large mousepad with built in mouse buttons and the ability to perform multitouch gestures and multiclick clicks to allow for a two finger right click. The E305 has Dolby Advanced Audio to deliver great sound on its own and a collection of ports including USB 3.0 port, USB 2.0 ports, VGA, HDMI and audio jacks to connect to other devices. The notebook is WiDi 2.0 equipped and comes with the Wireless Display adapter that allows you to stream in 1080p to your HDTV without any wires. 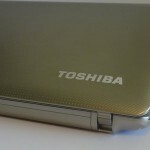 Who is the Toshiba Satellite E305 For? 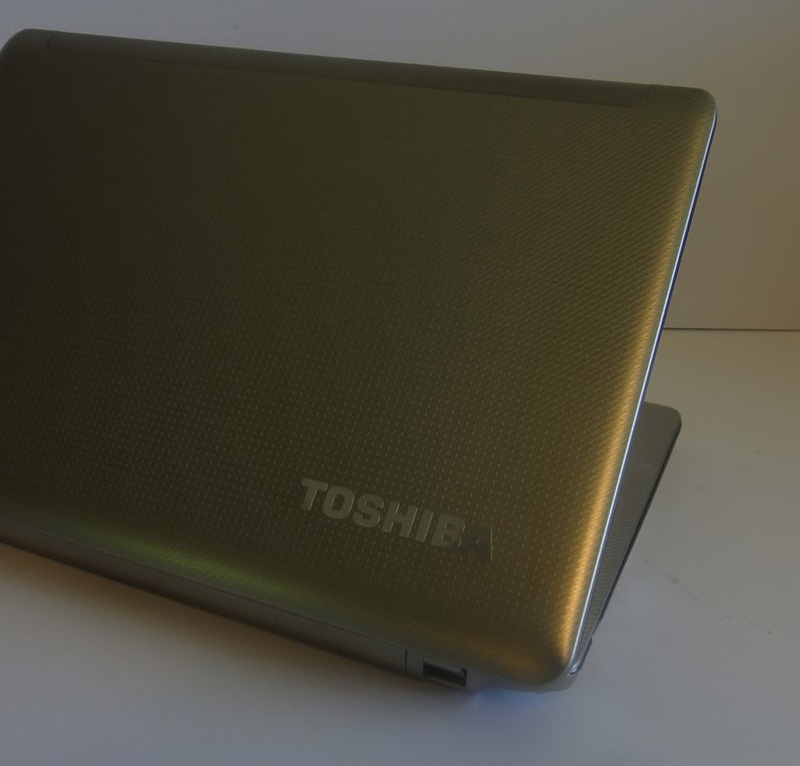 The Toshiba E3o5 is a notebook designed for power users or multimedia junkies that want a notebook with all the bells and whistles that won’t break the bank. 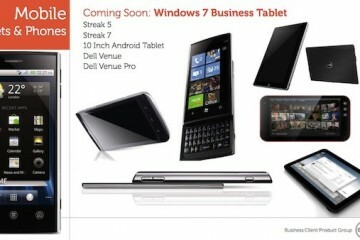 This notebook would be at the top of my wishlist as a student thanks to the portability, power and battery life. While there is no discrete graphics card, it can handle video editing, photo editing and gaming on a consumer level. Unfortunately serious gamers would be better served with something like the Alienware M14x. 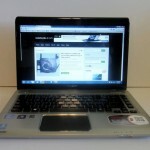 The Toshiba Satellite E305 has a very nice build and design. 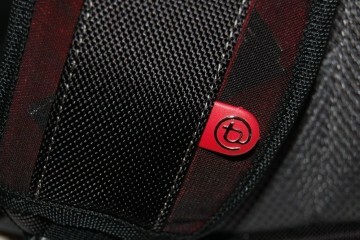 The metal case provides a very nice look that won’t attract fingerprints and delivers a very sturdy overall feel. 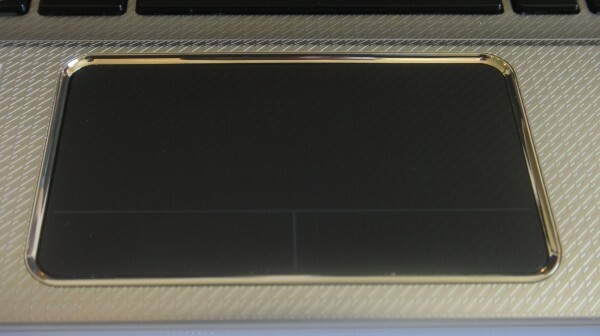 The case actually transitions to plastic on the interior, but we wouldn’t have notice if Toshiba hadn’t made it a point to tell us. The notebook has strong and sturdy hinges that do a good job of keeping the display in place while you are working on the notebook. 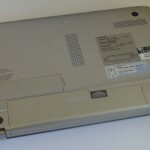 The Satellite E305 had less flex than is typical on consumer notebooks both in the lid and on the main body, though the keyboard deck does flex somewhat. 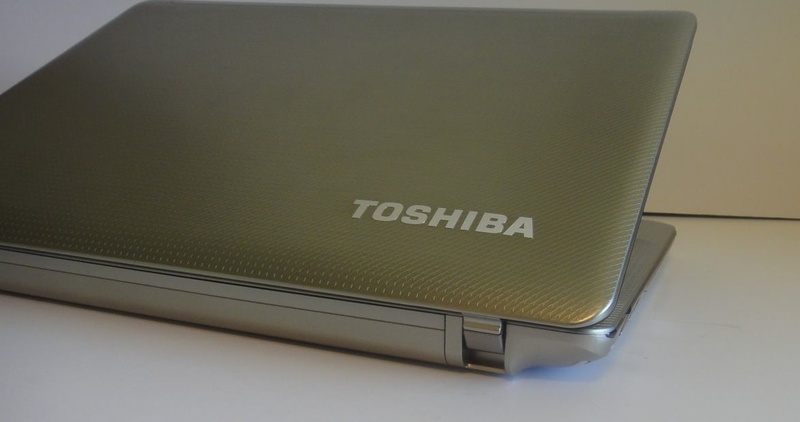 The features of the Toshiba Satellite E305 are what set it apart from the rest of the notebooks on the market today. Many of these features are owed to the Best Buy Blue Label program which the E305 is part of. Seagate Hybrid Hard Drive – The E305 comes with a hybrid hard drive that includes the benefits of a Solid State Drive (SSD) without the limitation in size. We recently reviewed this Seagate Hybrid hard drive as a standalone unit and found it delivered great performance. On the E305 you will notice faster boots as well as other small benefits from a hybrid drive. 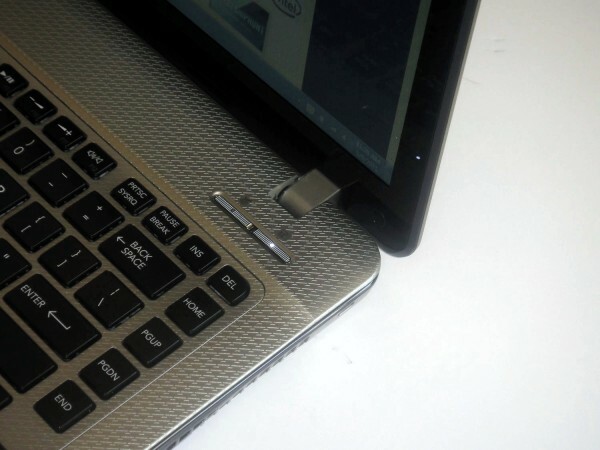 Anti Theft Technology – The Toshiba E305 comes with a 3 year subscription to Intel’s Anti Theft tech which will help track down your notebook if it is lost or stolen. 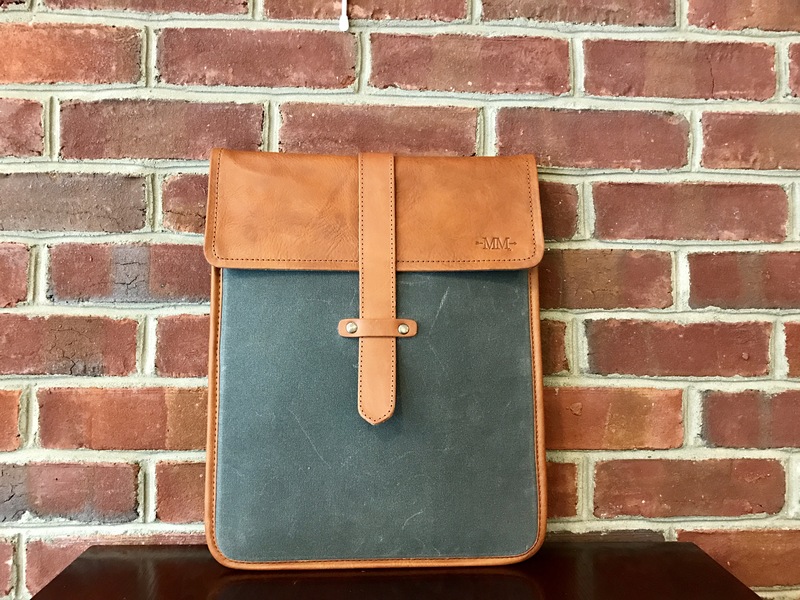 This is included in the cost of the notebook and includes features such as remote delete, hard drive locking and a timer that can lock your notebook after 2 to 30 days of not being used. 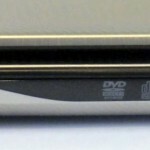 Intel Wireless Display 2.0 and Adapter – The E305 includes Intel Wireless Display for 1080P streaming that includes content from the Blu-Ray drive. This is an awesome feature which you will actually use because the $99 adapter is included in the base price. 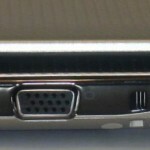 You can see a demo of Wireless Display on the E205 above which will give you an idea of how the feature works. Keep in mind Wireless Display 2.0 includes numerous improvements over the version demoed above. Our review unit did not come with a WiDi 2.0 adapter, but retail devices will. 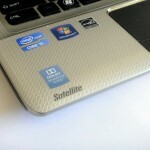 Intel WiMax and My WiFi – the E305 comes with Intel WiMax which allows users in covered markets to get embedded mobile connectivity from providers like Clear and Time Warner. This high speed mobile network is even nicer thanks to the ability to use Intel My WiFi to share your connection to other WiFi devices without a router. Backlit Keyboard – The E305 includes a backlit keyboard as a standard feature which is perfect for working in dim environments at school or in the car while on the go. This is a nice touch and something we are happy to see standard. 2 Year Warranty – As mentioned, the E305 comes with a standard 2 year warranty which is double that of most notebooks and a nice value considering the cost of many third party extended warranties. 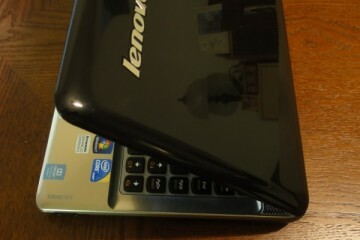 7 Hour Battery – Another feature which Best Buy touts is a 7 hour or better battery for the Blue Label 3.0 notebooks. We didn’t hit 7 hours in our battery test, but you should be able to hit this target if you really scrimp and save. The Toshiba Satellite E305 has a 14″ display with a 1366 x 768 resolution which is glossy, but comes with decent viewing angles and can tilt to accommodate many use situations such as on a desk or in a car. 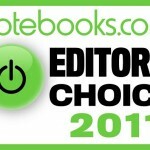 The resolution is lower than we would like, but par for the course with consumer notebooks. As far as colors go, the E305 provides a good looking screen to watch movies or a slideshow of photos. 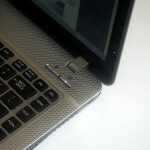 If you need to use a bigger display, the HDMI port, VGA connector or WiDi can quickly connect you to a larger screen. 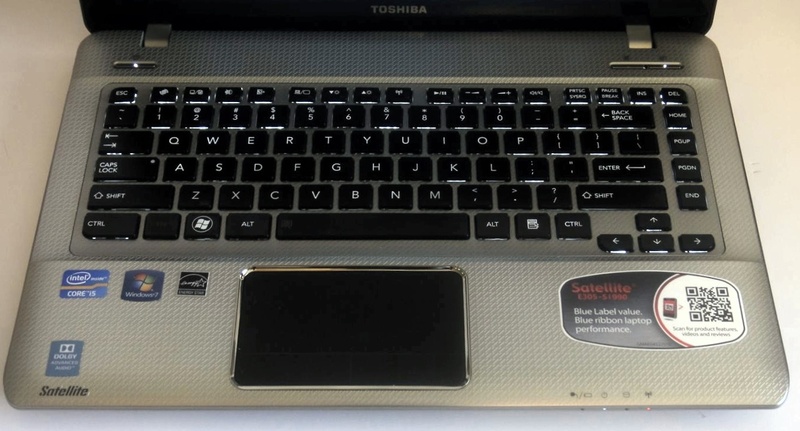 For the most part, the Toshiba E305 keyboard is up to par and shows signs that Toshiba has been listening to consumer feedback, but it is one of the areas where we could see improvement for next year. The key spacing is good as is the travel, though you may notice that the keys are a bit stiff when you first use the E305. 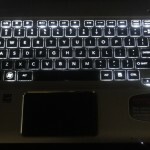 The keys are backlit and users are able to control that backlighting to save on battery life or for personal preference. 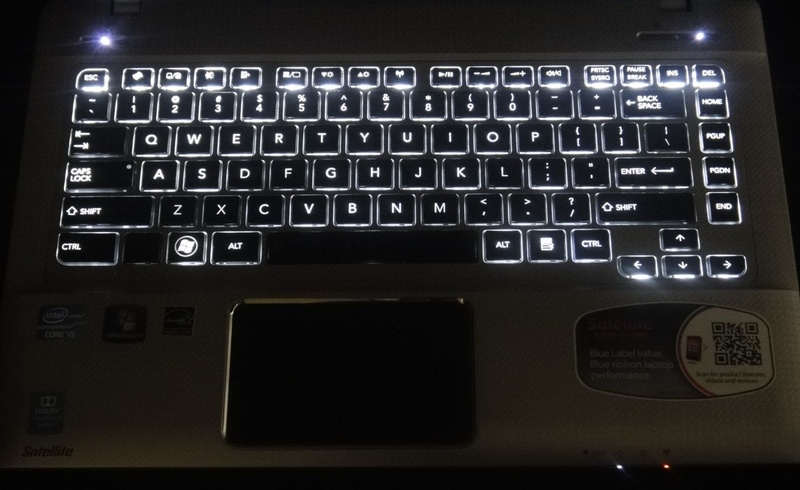 We can’t express how much we like backlit keys, and as for as backlighting goes, Toshiba has done a good job. The spacebar does take more pressure to push on our review unit, especially on the left side, but we have noticed that some Toshiba spacebars need time to “break in”. Toshiba has been paying attention. 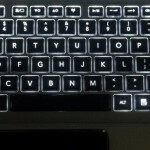 Even though the backspace and enter keys are not flush to the right of the keyboard there is a nice gap that kept us from hitting the function keys when we were touch typing. Overall, the keyboard is OK and will suffice for many users, but Toshiba still has work to do to deliver an optimal typing experience. The mousepad on the Satellite E305 is rather large, almost as wide as you’ll find on a MacBook Air, though a bit smaller from top to bottom. The multitouch mouse is responsive and has a nice feel to it. The buttons are built into the mousepad and worked well during our use. We do like that you can configure multifinger clicks which allowed us to set a two finger click as a right click. In practice this worked pretty well, though we did run into the occasional mis-click which was a right click instead of a single-click . 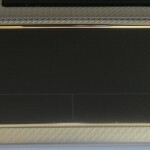 While the mousepad is a step in the right direction, it is an area where we could see improvement. As far as performance goes, the Satellite E305 didn’t leave us wanting for more power. The 2nd Gen Intel Core i5 processor had enough power to handle powering a second monitor at 1080P, working on several Chrome windows with multiple tabs and listening to music as if we weren’t doing anything at all. The processor also has enough power to work on multimedia such as videos and photos using Sony Vegas movie studio and the built in Windows Live collection which should be enough for most home and student users. Professional video and photo users will likely want something with a discrete graphics card, but for the hobbyist, this notebook has enough power and then some. One issue users may have on the E305 is the lack of access to the internals. 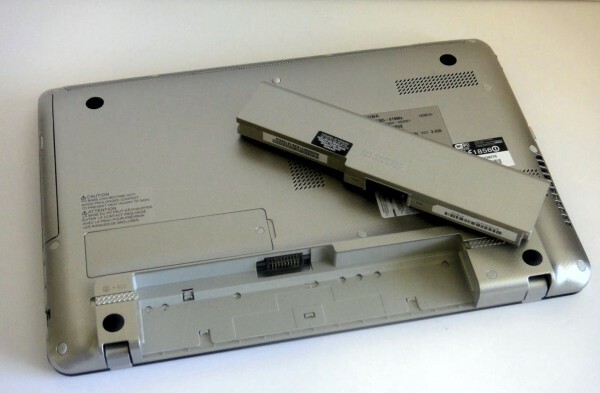 There is RAM slot on the back, but if you want to go inside to upgrade the hard drive or anything else you are looking at a much more involved operation than on standard notebooks. 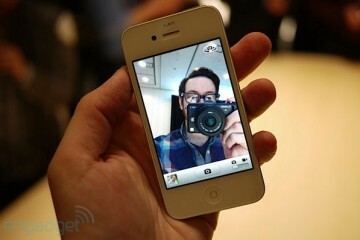 Given the specs, this won’t be an issue right away, but it could be annoying a few years down the line. When it comes to enjoying multimedia content, the Toshiba E3o5 will support pretty much any video you throw at it from Hulu and Netflix to 1080P videos and Blu-Ray movies. 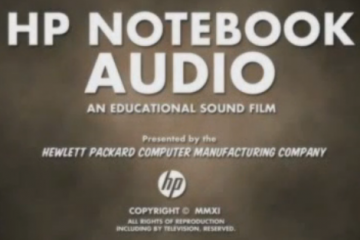 We had a stellar multimedia experience on this notebook in terms of media playback. As far as gaming, the E305 can play many modern games thanks to the improvements in the integrated Intel HD 3000 graphics, playing Portal 2 perfectly on the default settings. 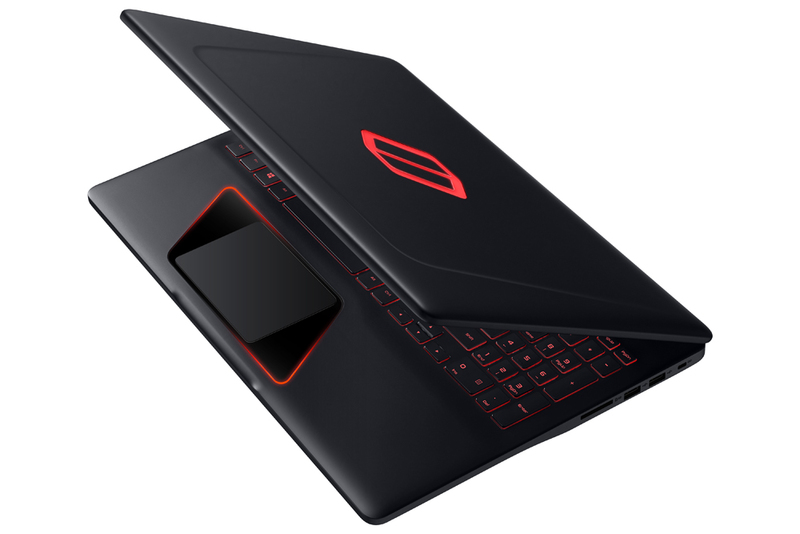 Unfortunately, we did have to dial own the settings to get Just Cause 2 to run at a near playable performance, so you will want to look elsewhere for a real gaming notebook that can handle the high end games. 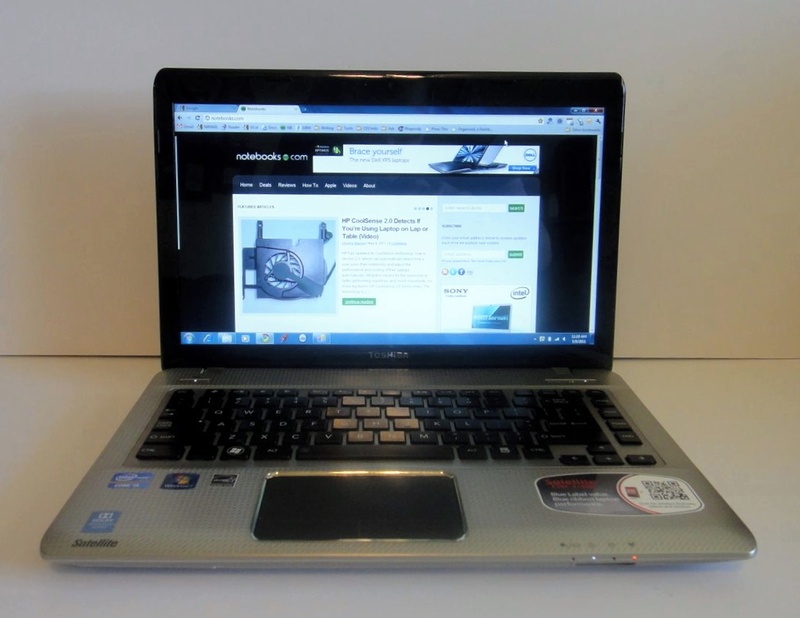 The Toshiba Satellite E305 has Dolby Advanced Audio and a good pair of built in speakers which are able to drive your sound for a medium sized room and sounded great while gaming. Dolby Advanced Audio does help out, delivering a noticeable amount of depth over most notebook speakers, but we still would pick up a nice pair of 2.1 speakers to keep on our desk at home or we would stream over WiDi 2.0 to our home theater. The Satellite E305 does pretty well on the heat and noise front. During normal use, such as browsing the web, checking email and working in office documents with some music on you won’t need to worry about any issue in regards to heat or noise from the fans. If you decide to do some gaming though, you better have a table or a laptop cooler handy. After an hour of portal the right rear of the notebook was too hot to touch. The fan was also running quite a bit, but with the audio cranked up we couldn’t hear it. Bottom line, the E305 can get hot, but only when you’re pushing the machine. Using the Laptop Mag battery testing tool we were able to achieve 6 hours of web surfing on the Toshiba Satellite E305 with the screen set at a still usable 40% brightness. The notebook should be able to hit the 7 hour mark if you dialed back the brightness even further. We found the battery life pretty impressive given the powerful Core i5 processor. 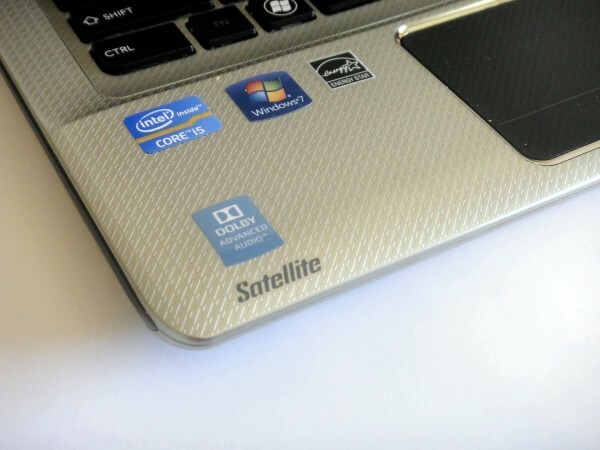 The Satellite E305 has all of the ports you would expect on a premium mainstream notebook including USB 3.0 and HDMI. The Satellite E305has a built in webcam that will get the job done, but does deliver a rather dull color spectrum. You can see a sample image below which fails to really pop out at you. 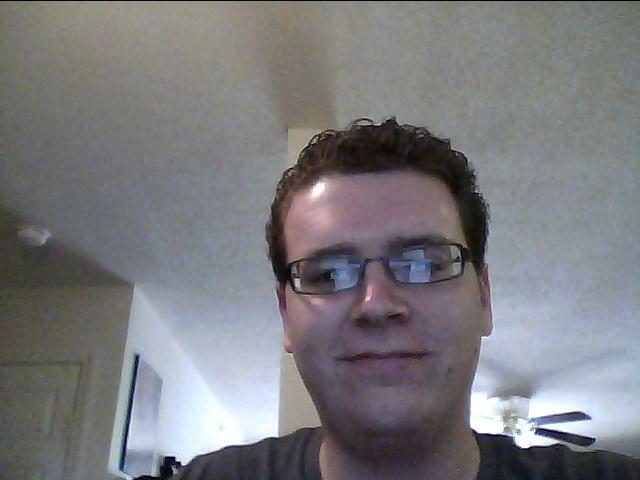 We found that the webcam was acceptable for sporadic use, but not one we would want to use for a Skype job interview. The E305 comes with the standard collection of Toshiba software including Reel Time and Toshiba Bulletin Board. Our review unit had Norton Internet Security, but the retail version should come with a one year subscription to Kaspersky Antivirus as part of the Blue Label program. The Satellite E305 also includes the Toshiba Eco Mode software which helps you control your power use to go “green” or just to keep your battery life and power bills in check. The System didn’t come loaded with a lot of the junk we normally find on consumer notebooks. The Best Buy App Store is included, but is easy to uninstall or turn off so that it does not pester you. The Toshiba Satellite E305 is available for $899 to $929 at Best Buy and includes everything you need to get started. While the E305 is more expensive than a run of the mill notebook, it offers everything you should expect in a premium mainstream notebook and offers a significant value. It’s quite possible that the E305 is the best Windows notebook you can find on the shelves at Best Buy. 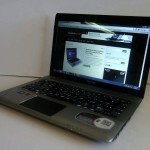 The Toshiba Satellite E305 is without a doubt one of our favorite notebooks for 2011. The combination of features and extras come together to deliver an impressive overall package that is available to consumers at $900. Given everything that is included we would expect to see this notebook priced above $1,000 easily, but the Blue Label 3.0 notebooks once again deliver. Josh, I bought one of these through BestBuy and had to take it back. 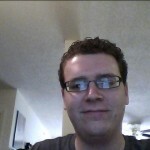 [ Laptop looked great, screen was nice, WiDi pretty cool. BluRay worked well. Could not get the BluRay disk to play over WiDi, even after upgrading to WiDi 2.1 (I thought the upgrade was supposed to allow for that). 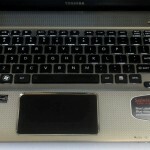 The problems were with the keyboard and trackpad. The spacebar on the keyboard requires a fairly hard hit to register. On the left side of the spacebar, you really have to bang on it. It does not work for the way I type. Every third space did not register (you noted this, but it was a huge issue for me). 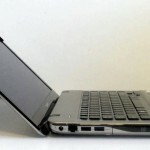 The trackpad was worse than most others. If you have a stray finger on it when you left click, it thinks you are trying to 2 finger right click. I could not find a way to turn it off. I als did not find any adjustments that I was happy with. 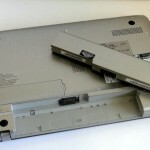 This laptop was essentially unusable to me, and I had to turn it in for a refund. By the way, I now have a Dell Inspiron 14r 2nd gen that is similarly equipped, minus the BluRay, and I am very happy with it. It is also about $250 cheaper. Just bought one of these a week ago for my husband. Best Buy’s web site said it was out of stock but the store happened to have one when we visited so we bought it right away. The laptop is everything you described it to be though I’d like to add one down side of this laptop which also applies to many others as well. 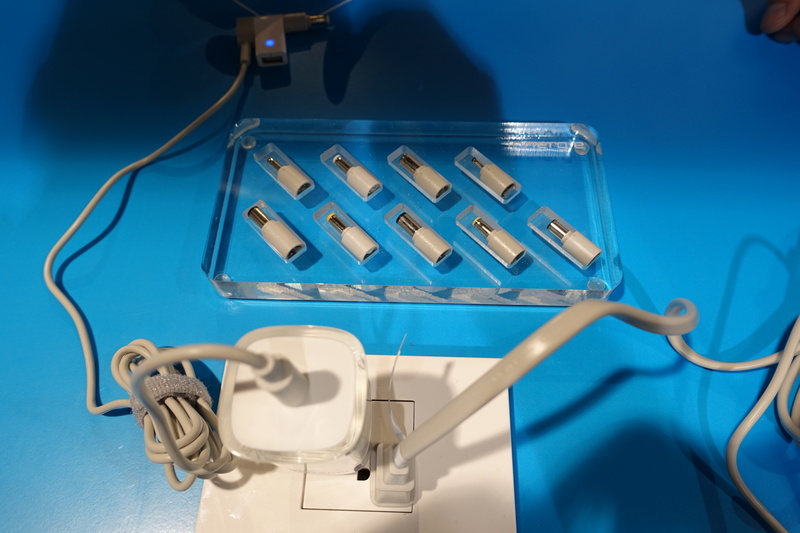 There are limitations to docking station choices so a person who wants to use an external keyboard and monitor with peripherals plugged into the docking station is going to have some difficulties finding a solution that will actually work. I bought one that’s considered ‘generic’ and couldn’t get the sound to work when the speakers were plugged into the dock so I’m taking it back. 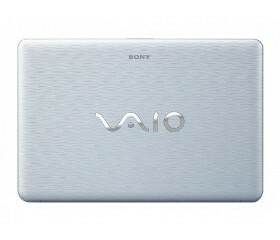 All else is superb and I’m thinking of getting a 2nd one to replace my 17″ Sony VAIO which I spent about 3X more for it a few years ago. whare is the made ? advertising and *********** with Adwords. Anyway I am including this RSS to my e-mail and could glance out for a lot extra of your respective exciting content. Ensure that you update this once more very soon..
obviously like your website but you need to check the spelling on quite a few of your posts. A number of them are rife with spelling problems and I in finding it very troublesome to tell the truth however I will certainly come back again.